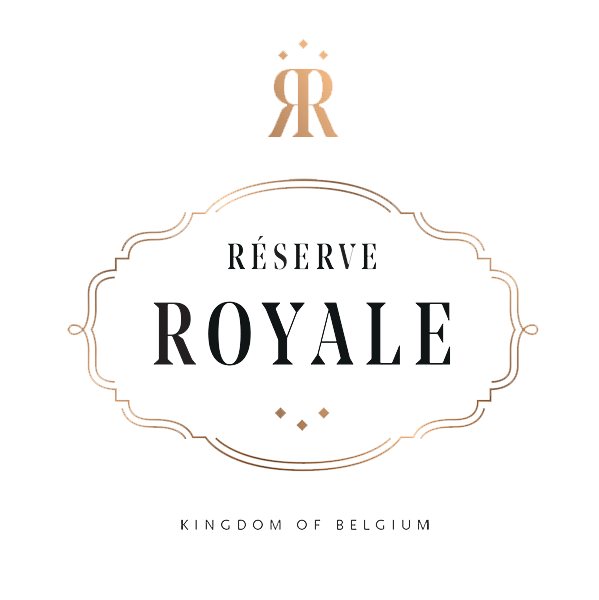 In the quest of representing a new vision of beer, Réserve Royale is developing cocktail recipes in association with innovative and creative Mixologists throughout the World. These cocktails are exclusive creations that you will be able to taste in selected bars and restaurants or reproduce at home with the help of our videos. Fresh bananas, apricots juice, banana liqueur and Réserve Royale Blonde. Vanilla infused Vodka, Lime juice, Ginger syrup and Réserve Royale Blonde. Nuts, almond milk, egg-whites and Réserve Royale Blonde. Dark rum, grapefruit, passion fruit, ginger essence, rosemary and Réserve Royale Blonde. Lime, Sugar Cane Syrup, Vodka, Egg white, Cinnamon Powder and Réserve Royale Blonde. Tea syrup, Mary bitter blend, Saline solution, Mandarin and Réserve Royale Blonde.